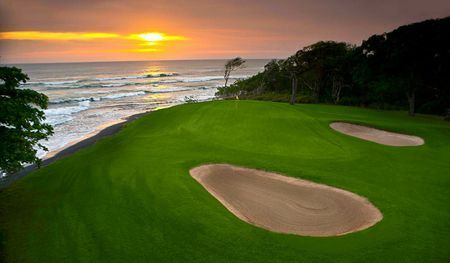 Most of the current 51 golf courses in Central America are concentrated in Guatemala and Costa Rica. 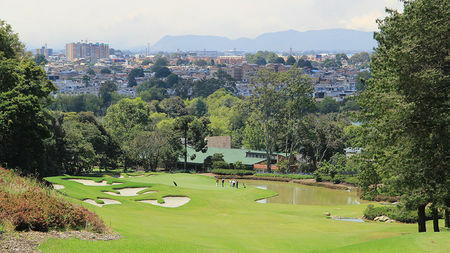 The Mayan Golf Club in Guatemala City, which still offers play amid stunning scenery, was the first Central American course, founded in 1916, though the development of the game in that country was long impeded by the volatile political situation. 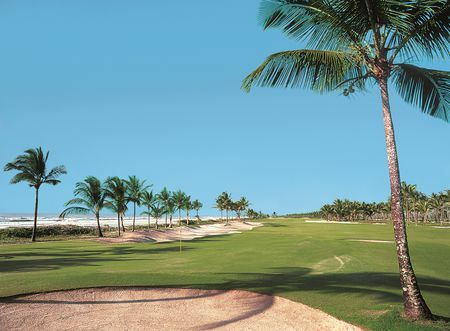 Things are more stable now, and there are currently around half a dozen courses open for play, including designs by Pete and Perry Dye for Fuego Maya and Larry Packard for Hacienda. 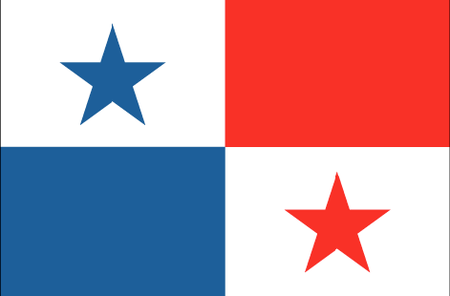 In Costa Rica, the first full 18-hole layout was not constructed until the 1970s, and as this country also has achieved greater stability more clubs have opened, bringing the total here to more than a dozen, with Robert von Hagge, Jack Nicklaus and Arnold Palmer all represented. 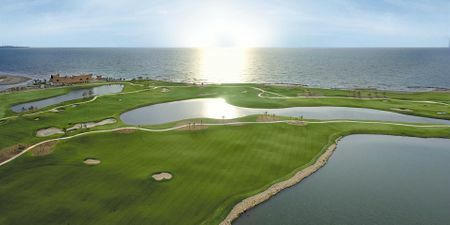 The tiny tourist mecca of Belize has three courses, soon to include a championship layout at Caye Chapel Golf Course and Marina. 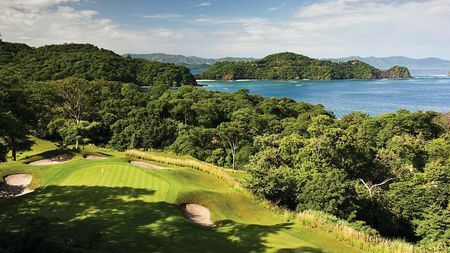 Three courses are also to be found in Panama, including the recent design by J. Michael Poellot for Lucero Golf and Country Club in the country's mountainous interior. 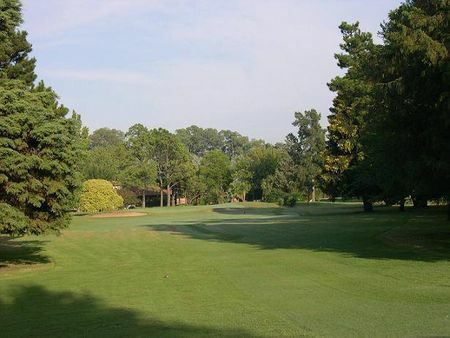 Nearly half of the 663 courses in South America are located in Argentina, where the game was introduced in the late nineteenth century. Alister MacKenzie created the layout for The Jockey Club, still the country's premier establishment, near Buenos Aires, which is still the main center for the game here. 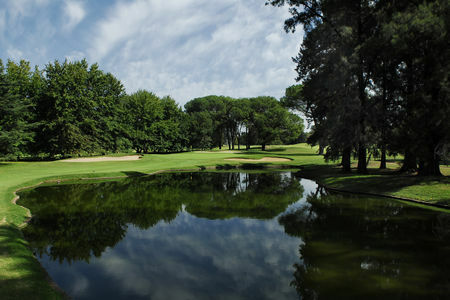 Some 30 tournaments are played in Argentina, and more than 51,000 players are registered with the Asociación Argentina de Golf. The country has produced a number of champions, most notably Roberto de Vicenzo, who over three decades was victorious in over 250 tournaments; more recently Eduardo Romero and Angel Cabrera have begun to follow in Vicenzo's footsteps. The trend in Argentina has been to integrate courses into family-oriented destination resort complexes. 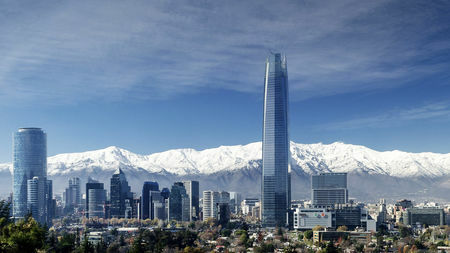 One such is El Desafio Mountain Resort, which is set to open the continent's first Greg Norman Signature any day now. 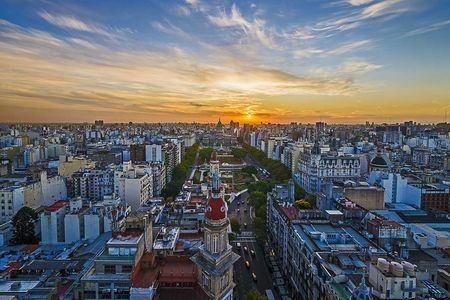 Nine new Argentinian courses are currently under development. 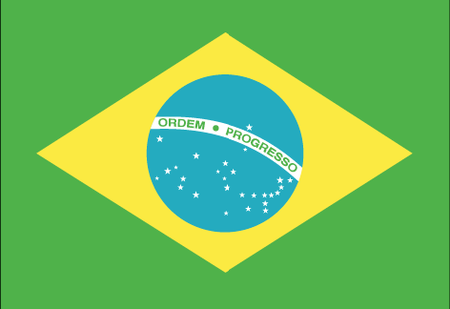 In Brazil, 123 courses are currently available, most of them concentrated in the largest and wealthiest states of Sao Paulo, with around 40, and Rio de Janeiro, with a dozen. 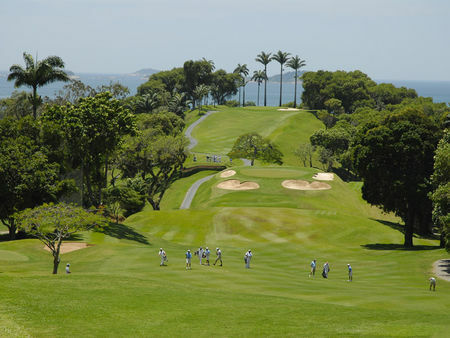 The big news here is of course the 2016 Olympics, which will be held in Rio and will mark the return of golf as an Olympic event for the first time in 112 years. The venue will be a new layout at Reserva de Marapendi, which will after the Games become a public facility that is sure to inspire continued interest in the game. 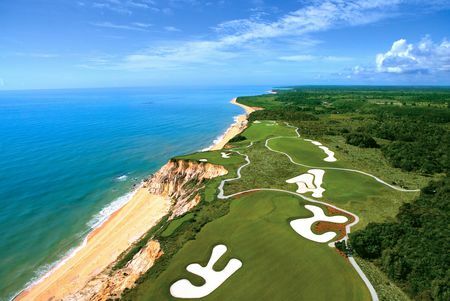 The premier facility today, though, is probably Terravista at Porto Seguro in the state of Bahia, up the coast from Rio, where Dan Blankenship's layout makes the most of the ocean cliffs and surrounding jungle. 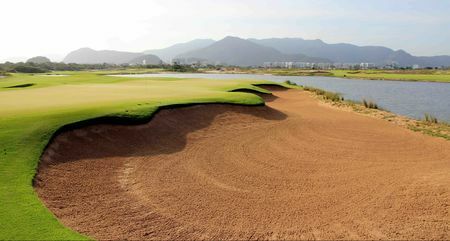 New clubs like this and the excitement of the Olympics will hopefully encourage many Brazilians to take up the game and spur the development of new courses. 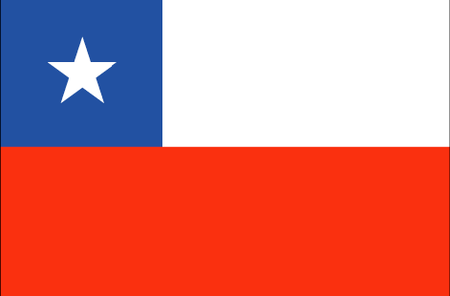 There are over 75 courses in Chile, though the game was slow taking root and is played more by tourists than natives. 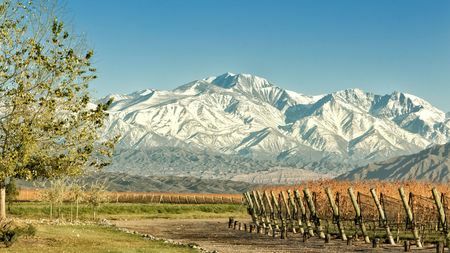 Many of the courses here are associated with the destination resorts and exclusive real estate developments that lie along the coast, with the two main centers being Santiago, the capital, and the Aconcagua Valley, home to the nation's wine industry. 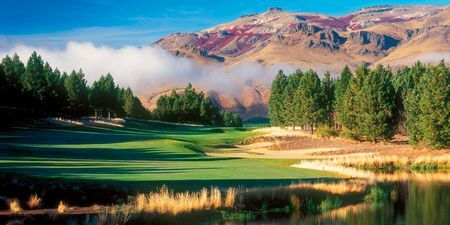 The best conditions for golf, however, are probably to be found in Patagonia to the south, where courses tucked into the foothills of the Andes have some protection from the Atlantic winds, and even offer links play. 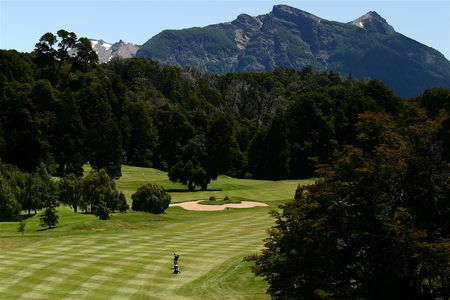 The Federación Chilena de Golf counts some 20,000 players and 55 clubs among its membership, and is working to promote golf tourism and to increase interest among the natives. The Colombia Open Championship began attracting top players to The Country Club of Bogota in 1945, and the PGA Tour arrived some 30 years later. 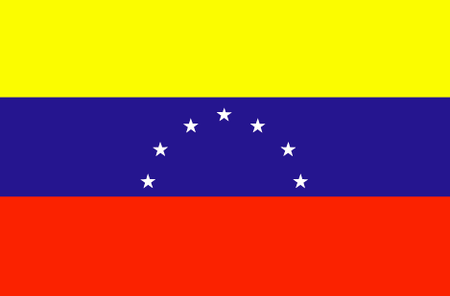 The World Cup also came to Colombia in 1980, to El Rincon Country Club, and the Pacific Rubiales Bogota Open in 2010 became the continent's first PGA Tour event. 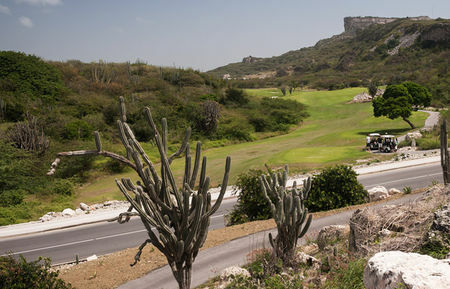 There are more than 50 other courses here, including designs by Gary Player and Jack Nicklaus, and over 35,000 players, including Camilo Villegas, who has made a name for himself on the PGA Tour. 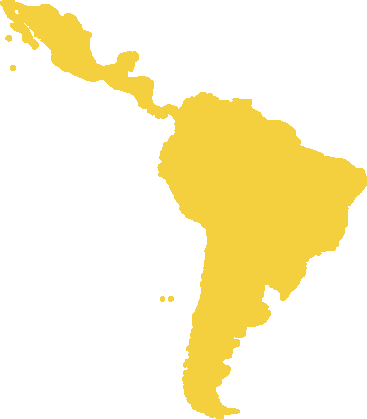 Elsewhere in South America, Venezuela is home to 25 courses, and Peru and Bolivia to around a dozen each. 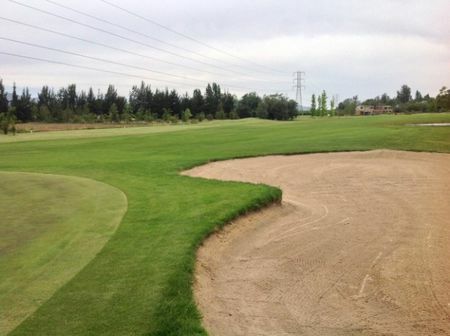 Across the continent there are currently 30 courses in development, and the 2016 Olympics are likely to generate increased interest in the game. 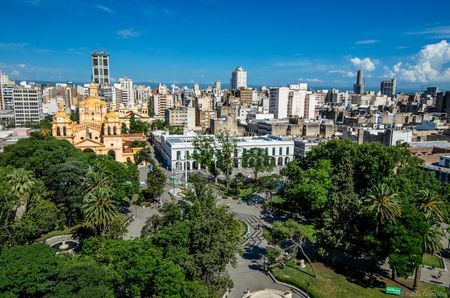 Much of course depends on the fragile economies of Argentina and Brazil, but the potential for growth in native golf and in the tourist industry is enormous.